The Nathan Dam Case was a major test case of environmental impact assessment under the Environment Protection and Biodiversity Conservation Act 1999 (Cth) (EPBC Act). 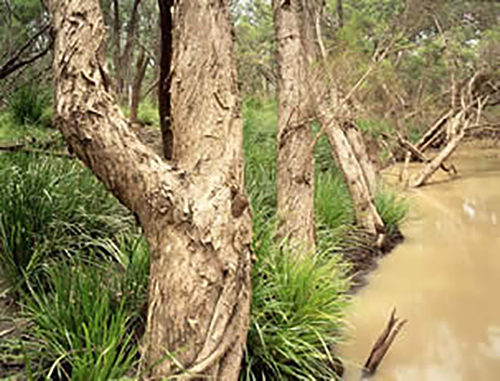 The Queensland Conservation Council and WWF-Australia challenged decisions of the Federal Environment Minister involving a proposal to construct a large dam in central Queensland. 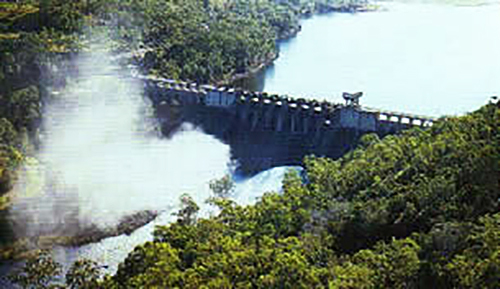 The purpose of building the dam was to supply water to irrigate crops and other development in the catchment of the Great Barrier Reef World Heritage Area. The issue in the case was whether the impacts of the dam could include pollution from farmers using water supplied by the dam. The court held that they could. The trial was heard in the Federal Court by Kiefel J in 2003 and an appeal was heard in the Full Court of the Federal Court by Black CJ, Ryan and Finn JJ in 2004. … the Environment Minister has consistently adopted an interpretation of “adverse impacts… the action … is likely to have” in s 75(2) of the EPBC Actwhich excludes from that concept the consequences of conduct of persons other than the proponent of the proposed action and activities which were not proposed as part of that action and did not form an inherent or inextricable part of it. The Minister’s approach, on a fair reading of his reasons, was not to find, as a matter of fact, that downstream pollution by irrigators was not likely to occur as a consequence of the construction and operation of the dam. Rather, the Minister seems to have considered that such downstream pollution, whether likely or not, was incapable, on a proper interpretation of the EPBC Act, of constituting an adverse impact of the proposed action being the construction and operation of the dam. We agree with the learned primary Judge that this view was erroneous. As mentioned previously, it is undesirable in the circumstances for this Full Court to attempt to paraphrase the expression in s 75(2) to which we have just drawn attention. Nor is it appropriate to essay an exhaustive definition of “adverse impacts” which an “action” within the meaning ascribed by s 523 may be likely to have. It is sufficient in this case to indicate that “all adverse impacts” includes each consequence which can reasonably be imputed as within the contemplation of the proponent of the action, whether those consequences are within the control of the proponent or not. Following this decision the EPBC Act was amended to include a convoluted definition of “impact” in section 527E. While convoluted, the definition appears to materially reflect the interpretation given to “impact” by the Full Court. 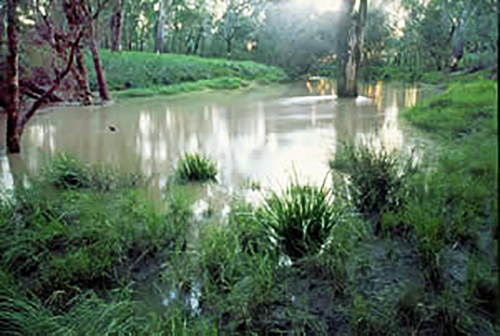 On 3 July 2008 a revised proposal for the Nathan Dam and an associated pipeline to supply water to coal mines was referred under the EPBC Act (Referral No. EPBC 2008/4313). It was declared a controlled action and received its terms of reference in 2009. It was approved under the EPBC Act on 13/07/2017. For more information on the revised dam, see the SunWater website. Referral of the dam by Sudaw Developments Ltd on 19 August 2002 (Referral No. EPBC 2002/770). Map of the proposed dam site accompanying the 2002 referral. Note: better quality maps showing the dam location and dam reservoir are available here and here from a later referral in 2008. GoogleEarth images showing surrounding countryside and terrain of the proposed Nathan Dam. 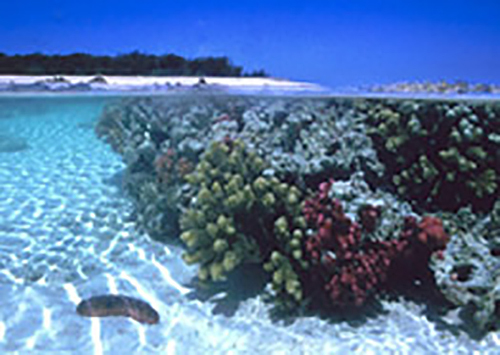 The Minister’s decision under section 75 of the EPBC Act, the subject of the application for judicial review (a second, related decision under section 87 of the EPBC Act was also challenged). Request for Statement of Reasons. Further Amended Application for an Order of Review (Version 3). Judgment of Kiefel J in the trial granting judicial review: Queensland Conservation Council Inc v Minister for the Environment and Heritage  FCA 1463. QCC’s outline of argument on appeal. A summary of the background and significance of the case is available here. 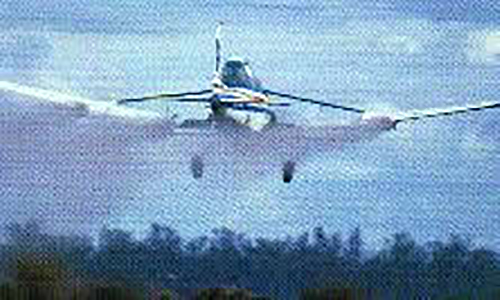 Transcript of a debate on ABC Radio Earthbeat about the dam in 1999 is available here. Photo: Steve Castle (Ecopix). Used under licence.